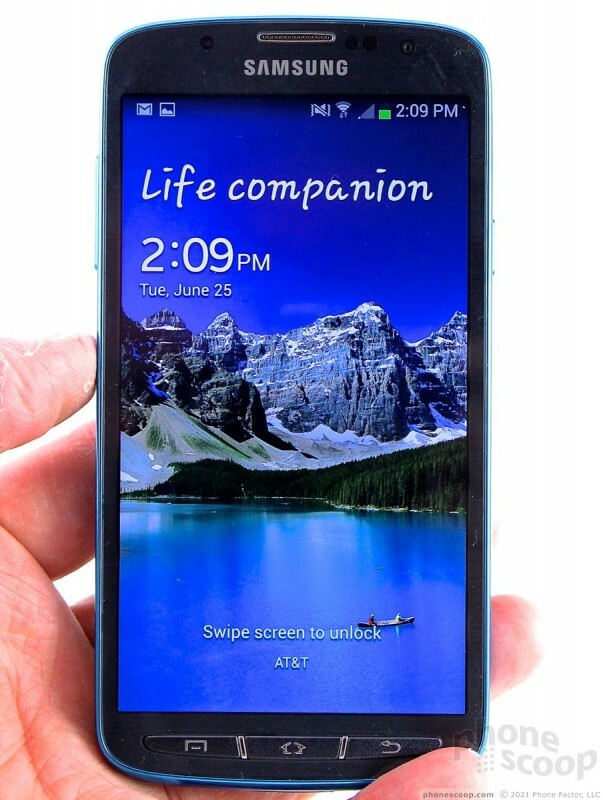 The Samsung Galaxy S4 Active is a semi-ruggedized version of the company's flagship smartphone. If you want the premium smartphone experience, but need something that's slightly more robust than the standard GS4, the Active offers water resistance and good looks though there are a few trade-offs. 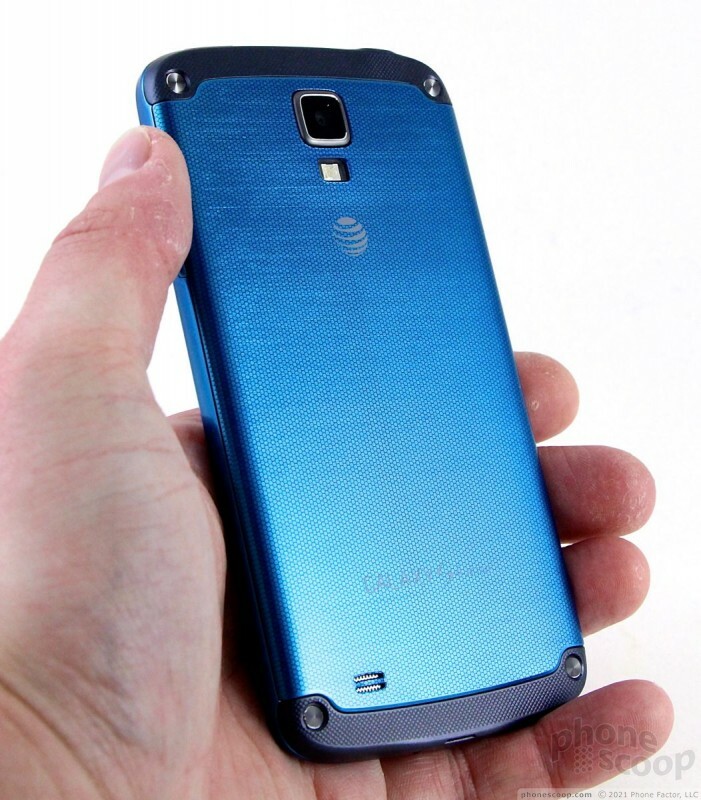 The Galaxy S4 Active is bigger than the standard GS4 in every dimension. It's taller, wider, thicker, and heavier. 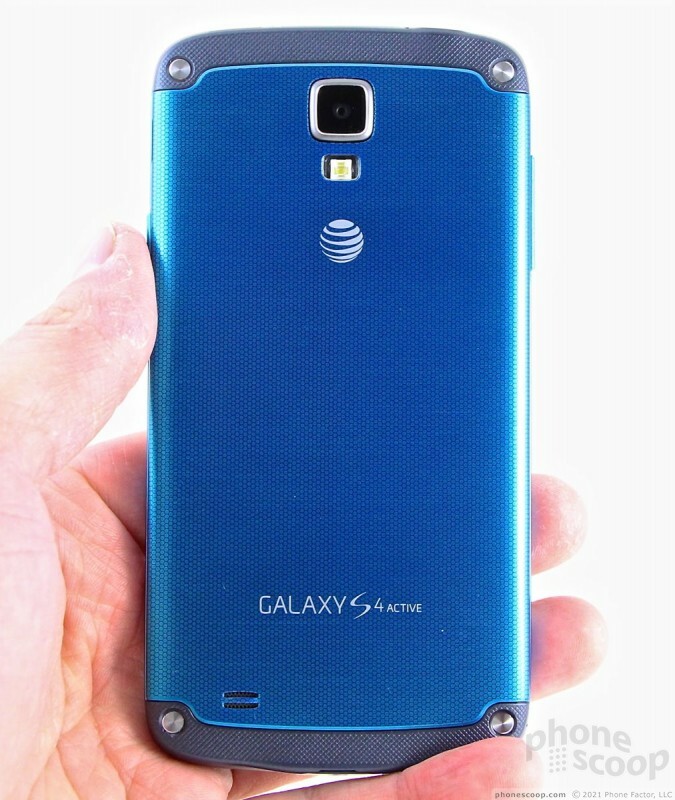 Where the GS4 measures 5.38 x 2.75 x 0.31 inches and weighs 4.59 ounces, the GS4 Active measures 5.5 x 2.81 x 0.36 inches and weighs 5.4 ounces. The increase in size is worth it, though, considering the added protection the thicker outer shell provides. 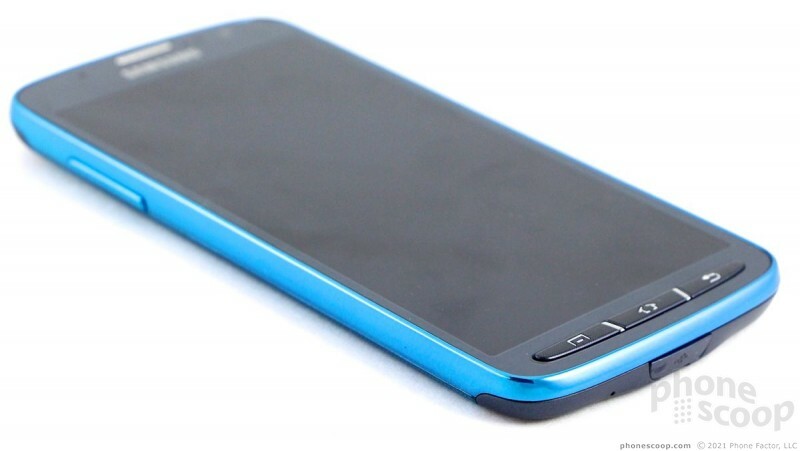 The GS4 Active also manages to make improvements on the standard GS4's design. For starters, the Active comes in several new colors, including a really attractive hue called Ocean Blue and a dark gray. The new color is visible when the Active is viewed from the front because it forms a nice frame around the edge of the display's glass. Looking at the back of the Active, there are two dark gray bands forming the top edge and bottom edge, as well as a portion of the back surface. These bands are made of a hardened rubber material to help absorb shock when the device is dropped. The offset in the color helps the design stand out a bit, too. The Active feels incredibly solid and well put together — and it needs to be. The Active has an IP67 rating, which means it is protected against intrusion from both water and dust. It is also semi-rugged. Don't think that the Active is a fully ruggedized device. Sure, it can take a little bit more abuse than the standard model, but don't expect to be able to use it as a hockey puck. 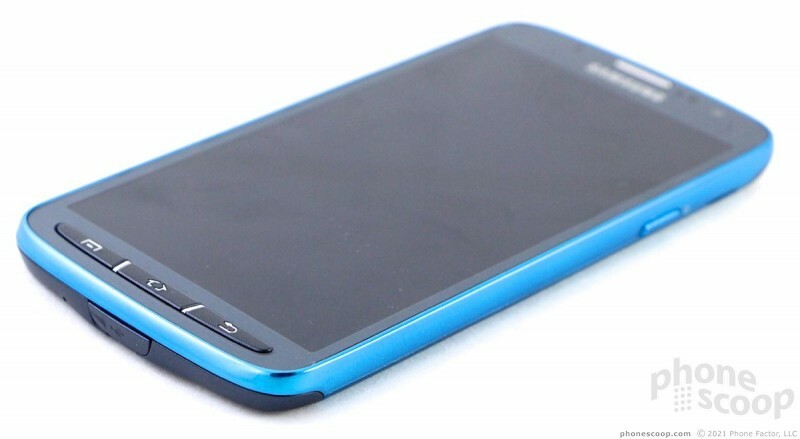 The materials have a nice, smooth feel to them, and the phone feels comfortable in the hand. It is a large device, however, and people who have smaller hands might find that it is too big. Despite its size, it will still slip into most pockets without a problem. 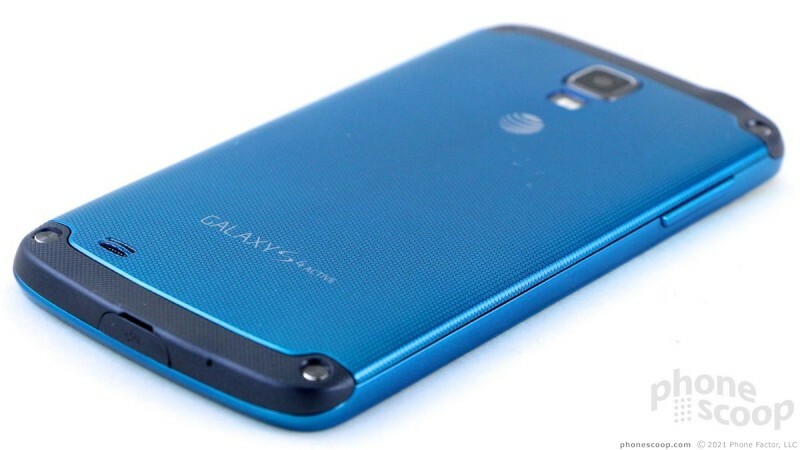 The Active's front is only slightly different from the standard GS4. Instead of one hardware button, it has three: menu, home, and back. The buttons actually bring back some old-school design language from Samsung's devices of five or six years ago, with chrome accents and frets separating them. They are easy to find with your thumb, and the travel and feedback is excellent. The earpiece is also covered in a chrome-like grill, which lends some visual flair to the Active. The volume toggle is on the left side of the phone. It has a nice profile, and I found it easy to use. The travel and feedback is slightly cheap sounding. The same is true of the screen lock button, which is found on the opposite side. It is a bit small, but offers a good profile and acceptable feedback. 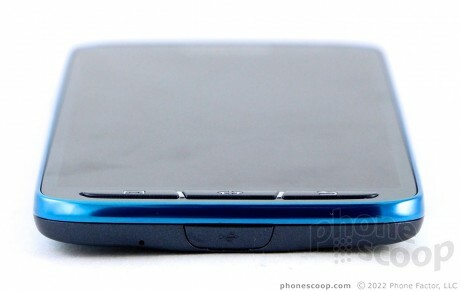 The headphone jack is on top and is uncovered. The microUSB port is on the bottom and is protected by a gasket-lined hatch. The battery cover is not locked down as it is on some water-resistant devices. It takes some effort to remove, thanks to strong clips holding it in place. 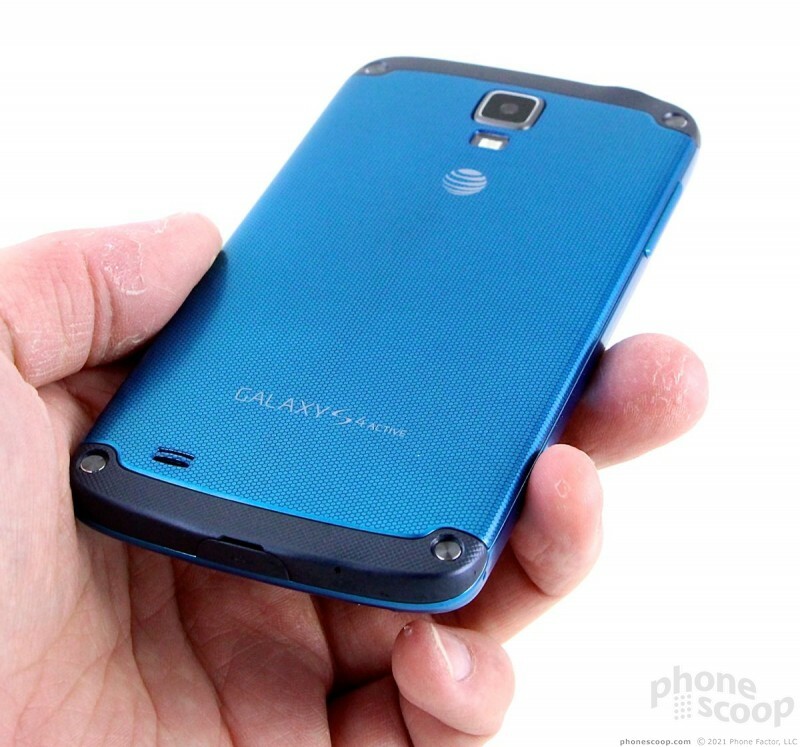 Once the cover is off, you'll find the large battery, and slots for the memory and SIM cards. The memory card can be swapped without removing the battery. You can't access the SIM card unless you first take the battery itself out. Replacing the cover is a bit tricky. There's a gasket that seals the inner compartment against water and dust. You have to be sure all the clips snap into place firmly when reseating the battery cover, or the gasket may not seal. In sum, the GS4 Active looks better and performs better than the standard GS4, and you're only compromising a little bit in terms of size and weight. 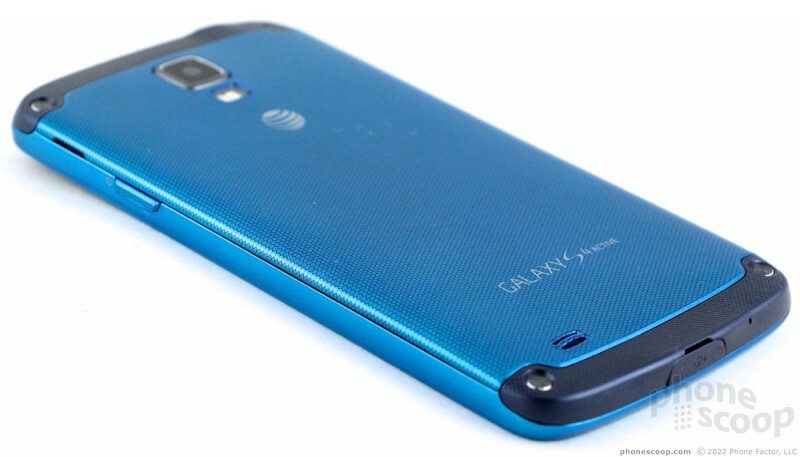 My phone calls are exactly the same as they were with the regular S4 -- very good. I have had a number of calls and always check new phones by leaving voice messages for myself with the phone. It sounded clear and almost like a landline. On my end calls are very clear and I had to turn down the volume from max because it was too loud. Your test model must have had a problem. I put my hands on one of these phones already. I partially agree with you, but not completely. I made a few regular phone calls and they weren't bad at all, but were far from stellar.